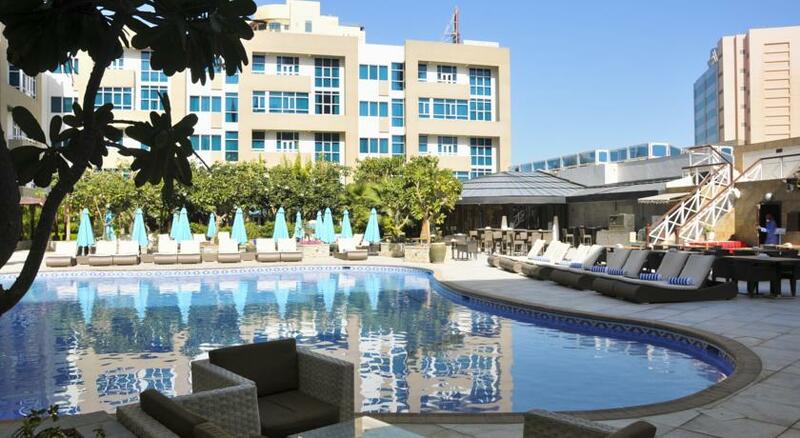 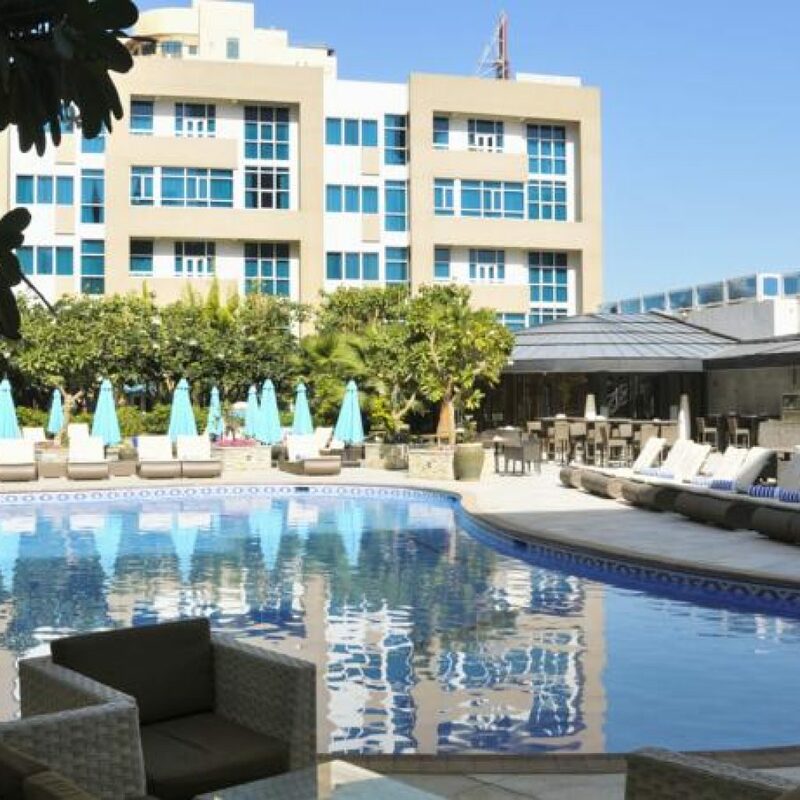 Check your travel dates for Ramada Hotel and Suites Amwaj Island here. 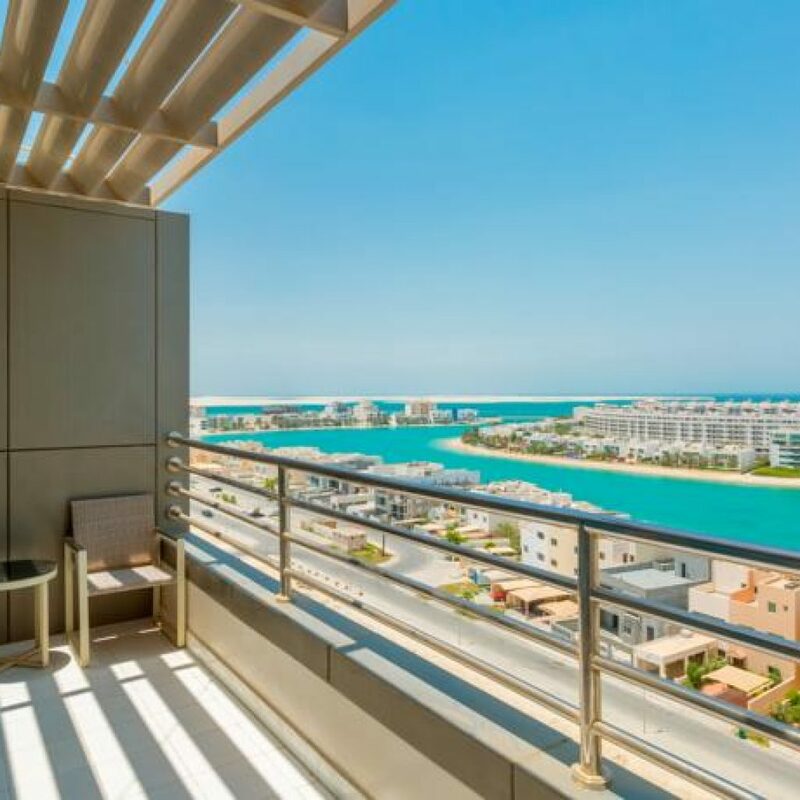 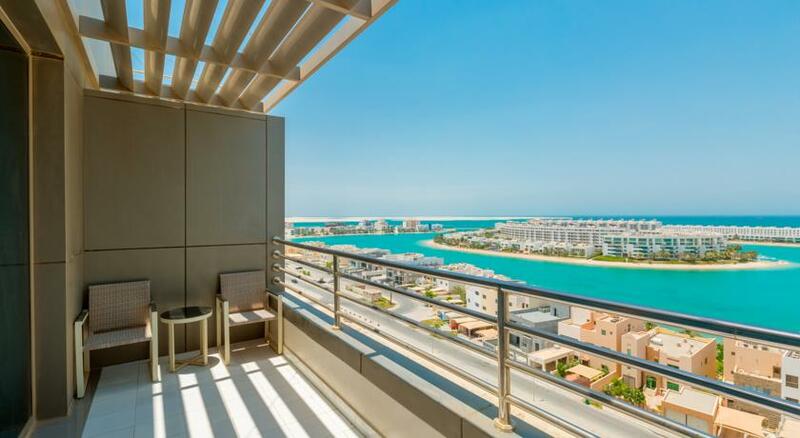 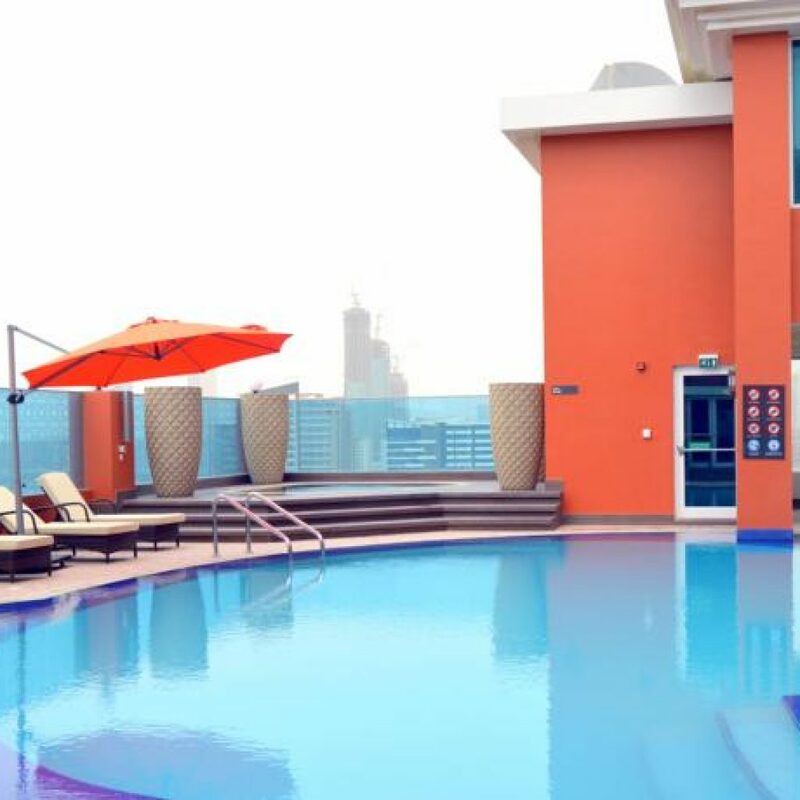 Check your travel dates for Elite Seef Residence here. 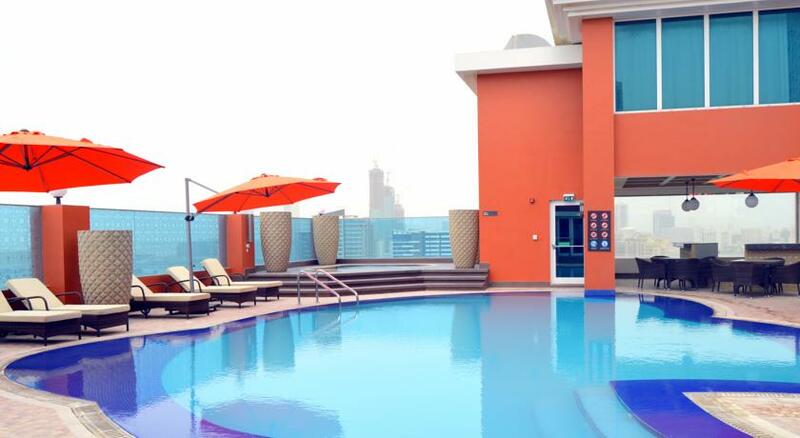 Check your travel dates for Ramada Manama City Center here here.